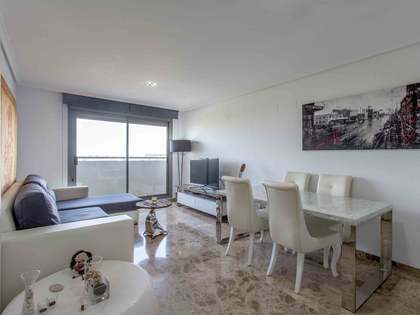 Pleasant, sunny 3-bedroom apartment with 2 bathrooms and views of the Turia Gardens and the Oceanografico, Valencia. 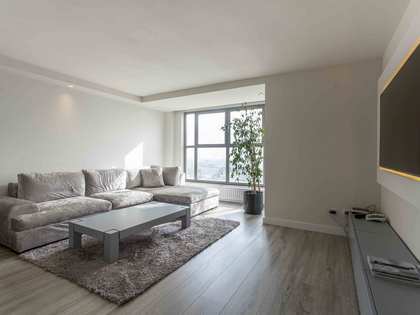 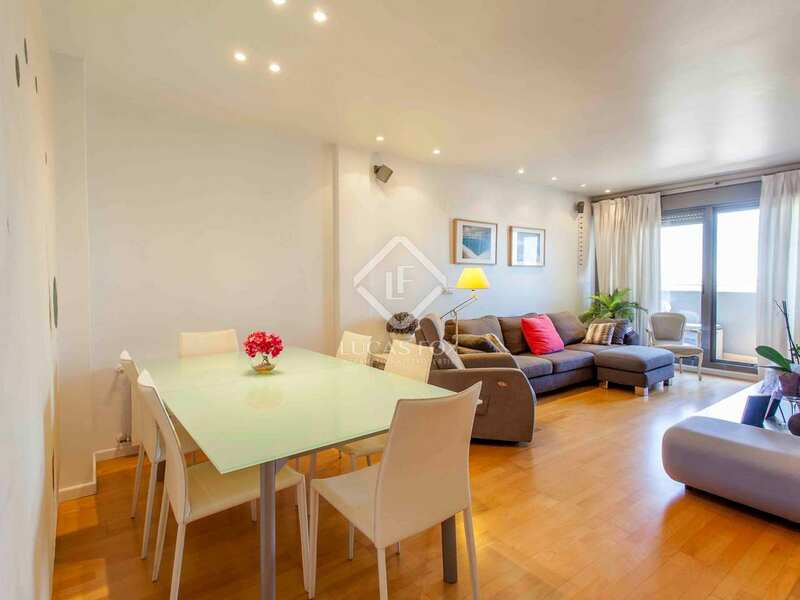 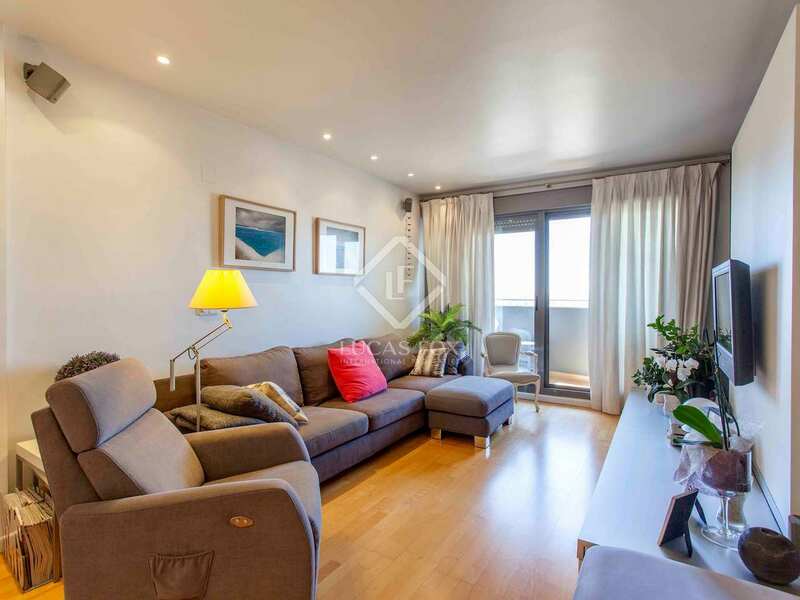 This pleasant, bright apartment in the City of Sciences enjoys great, clear views and offers 3 bedrooms and 2 bathrooms. 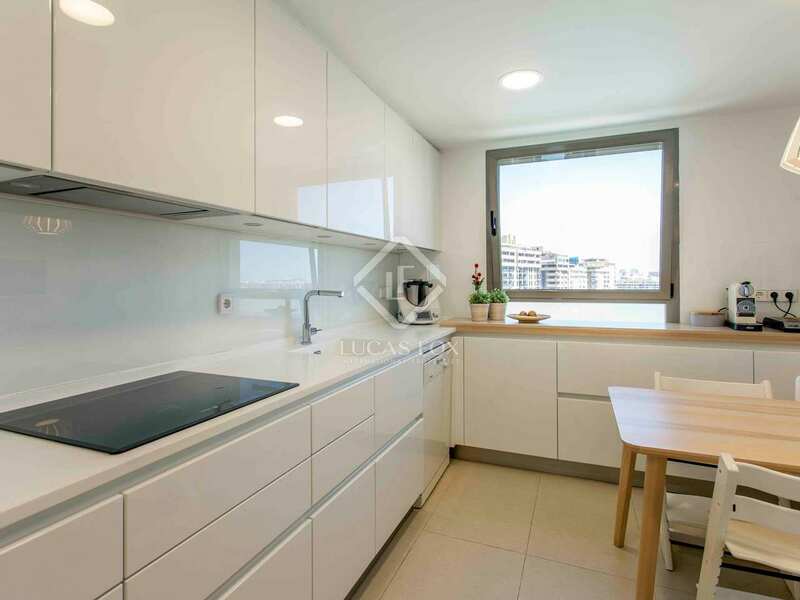 The modern building that accommodates this apartment offers all necessary amenities and the apartment enjoys a sunny southeast orientation. 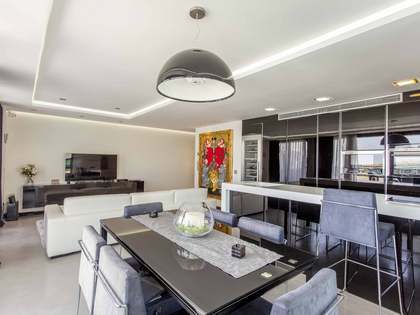 Entering via the hall we find a living room and an adjacent room, currently used as a study, that has a balcony and leads to the dining room. 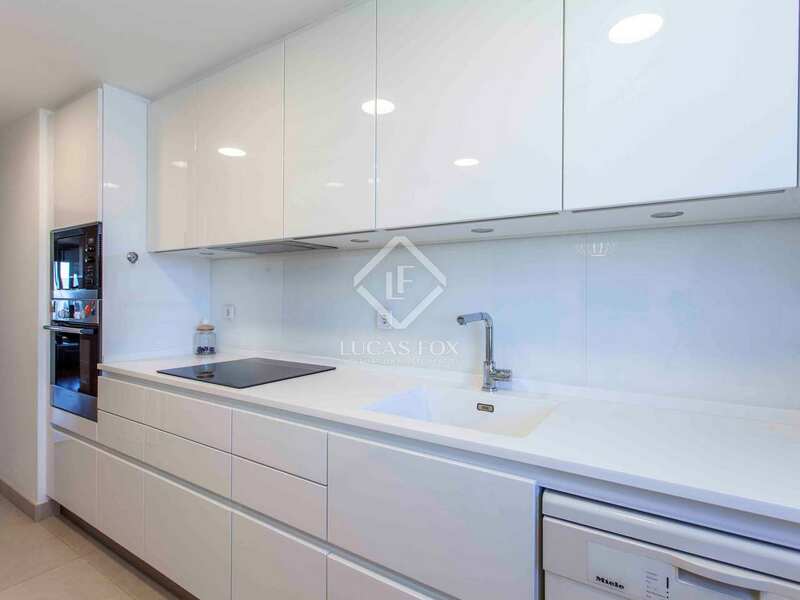 Then the property surprises us with a modern, fully renovated kitchen with a utility gallery. 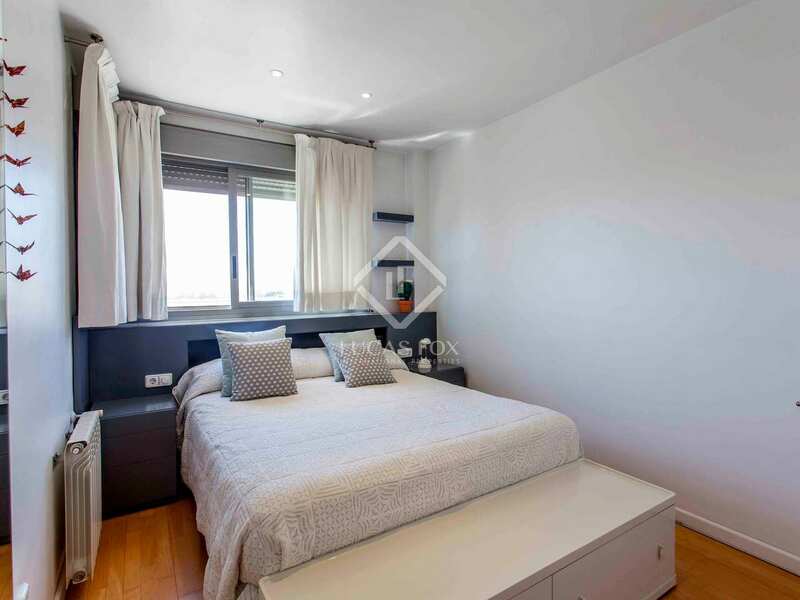 The master bedroom is located alongside the façade over Alameda and enjoys plenty of natural light, a private bathroom with a shower and a walk-in wardrobe. 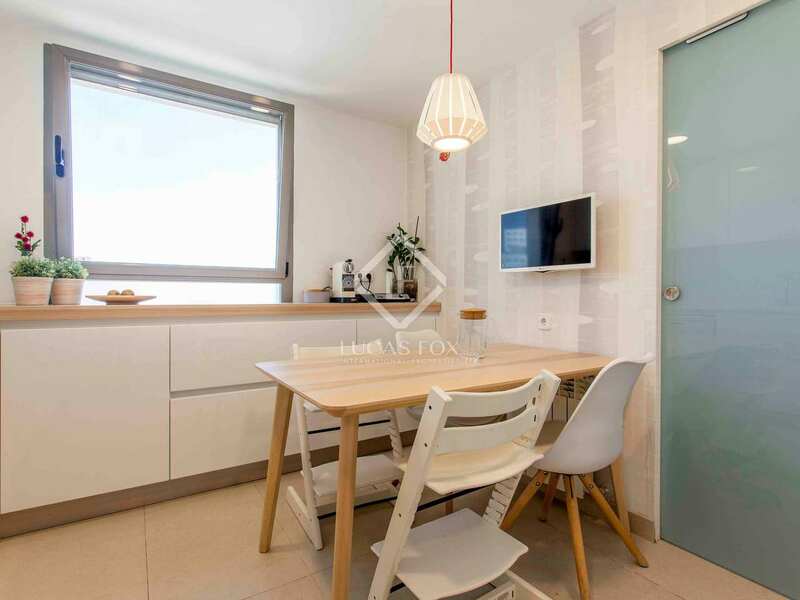 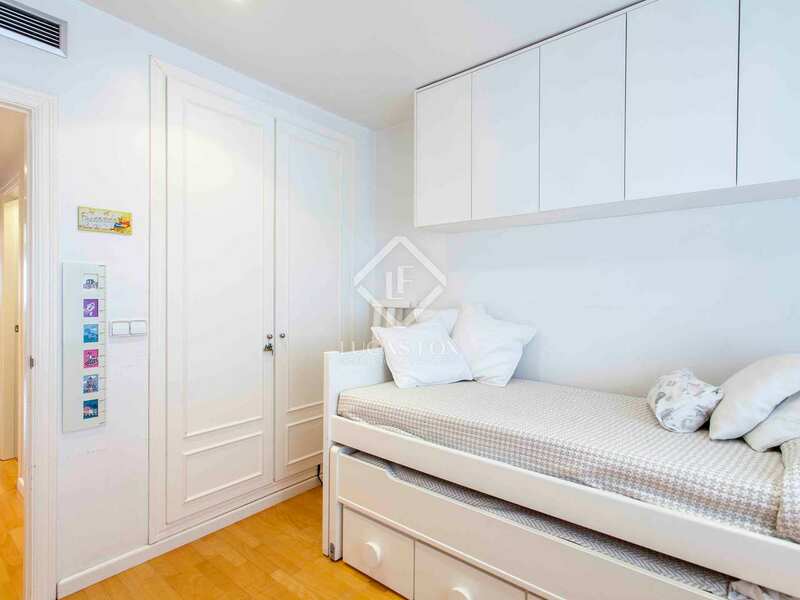 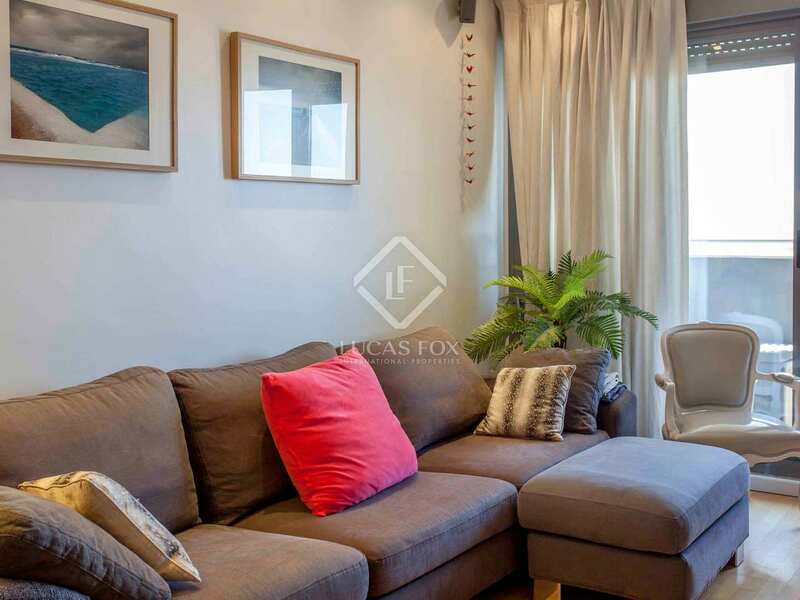 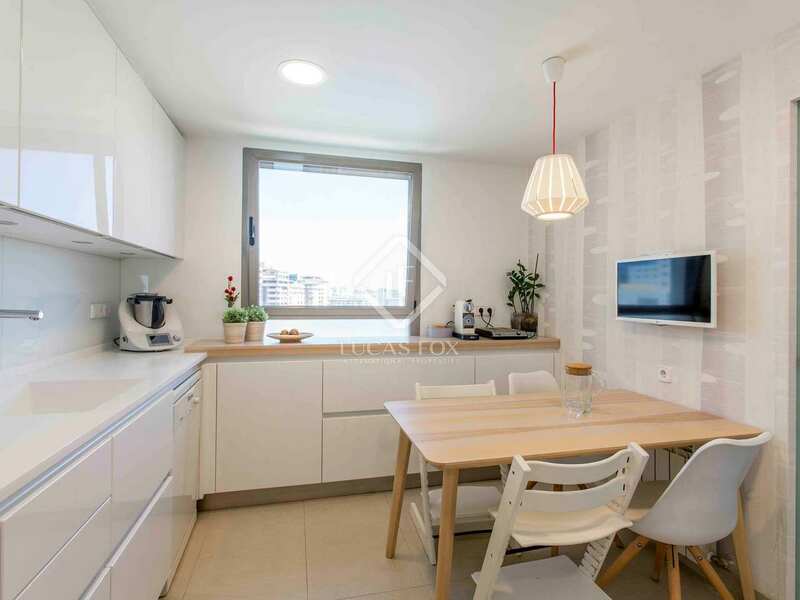 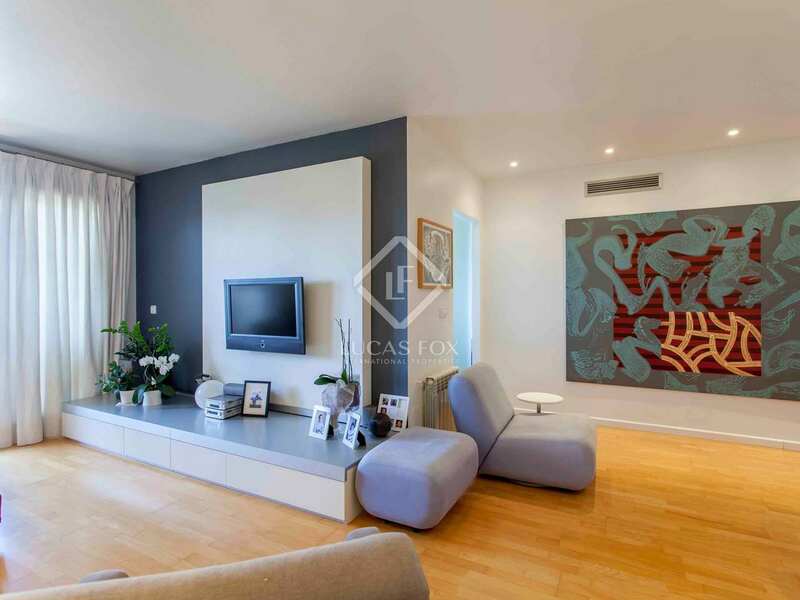 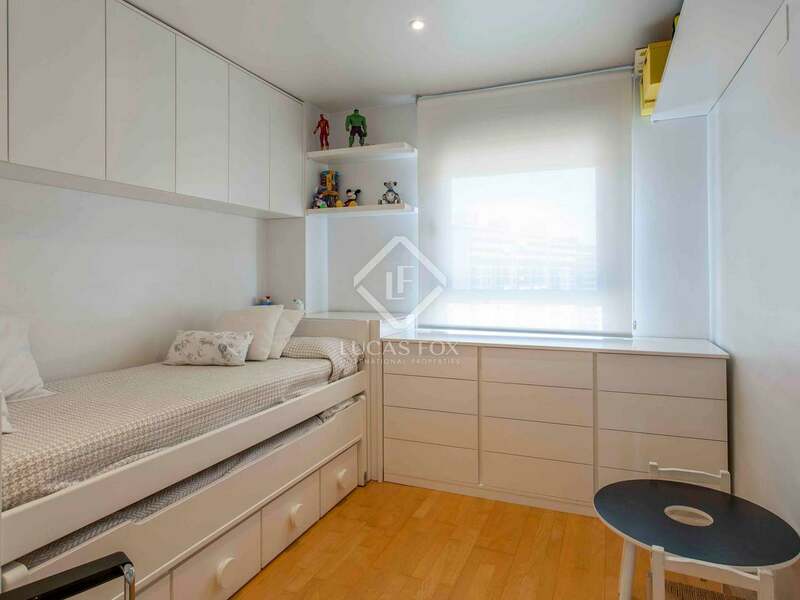 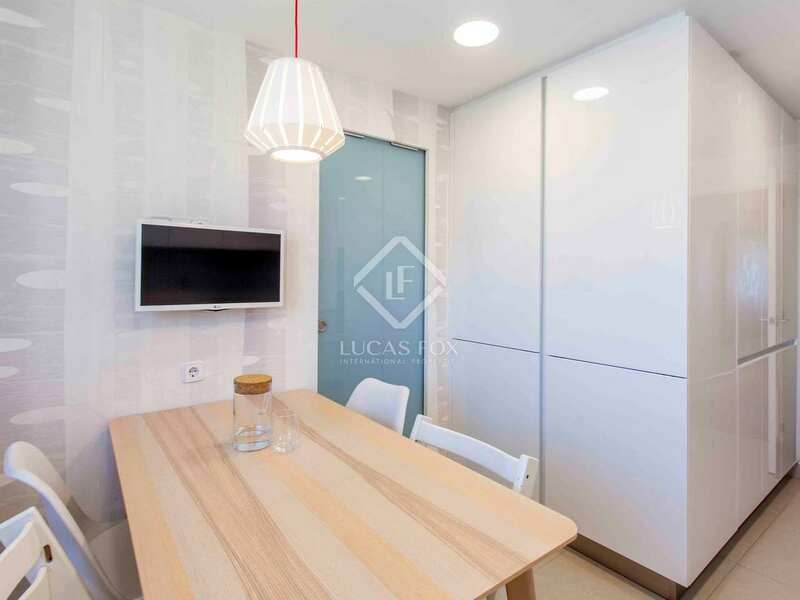 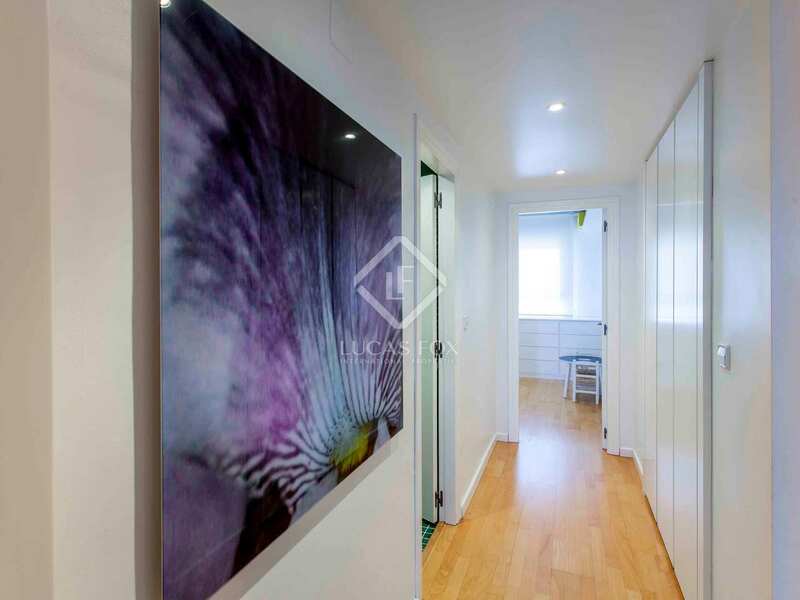 The third bedroom with its own bathroom is found towards the rear of the property and completes this ideal home for clients seeking quality and tranquillity in one of the most modern areas of Valencia. 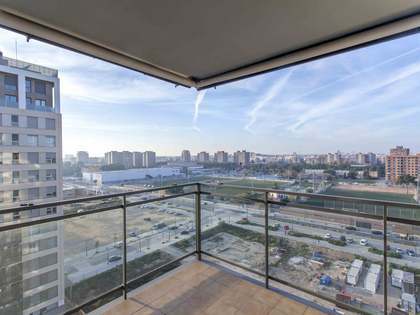 A large parking space is included in the price of sale. 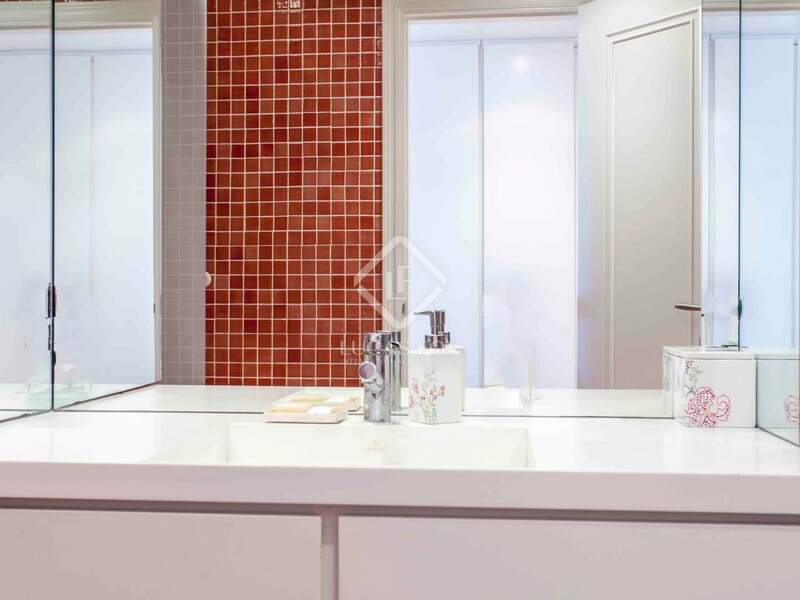 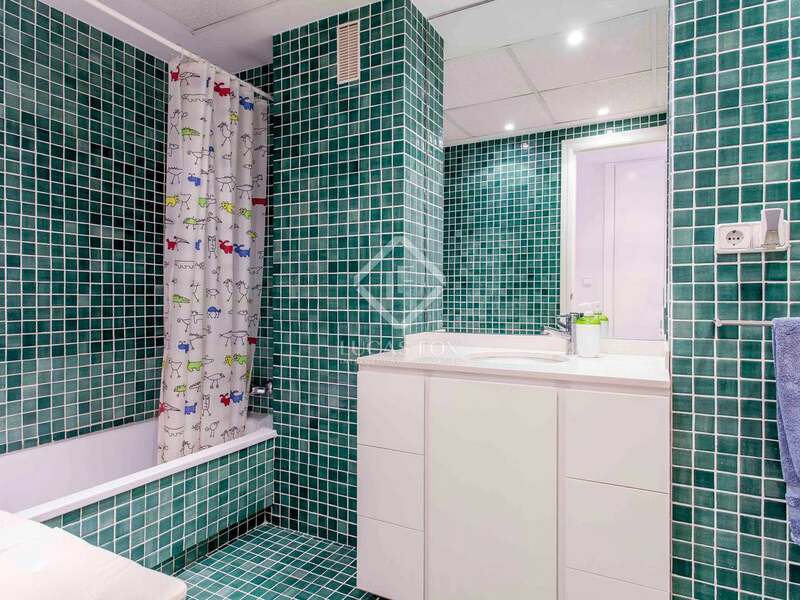 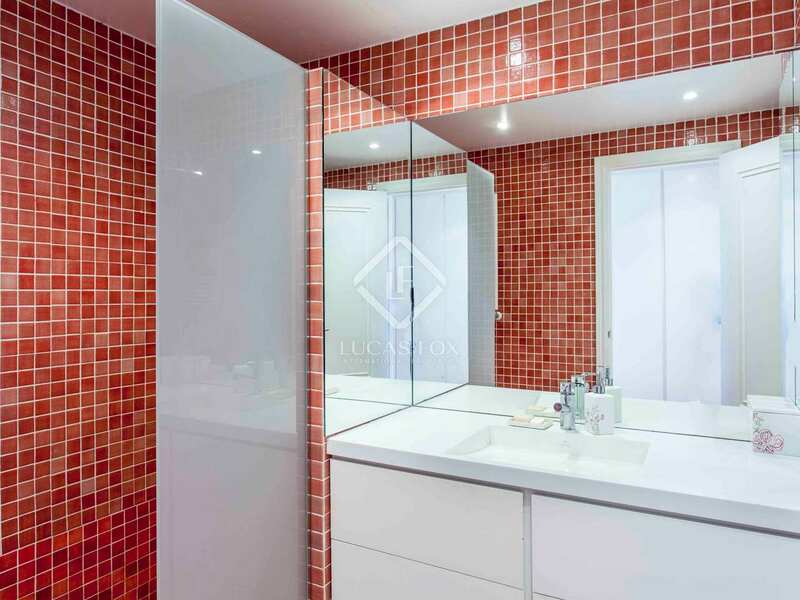 Next to the Oceanografico and the City of Sciences, we find this modern property which has been well renovated to create a comfortable and pleasant home. 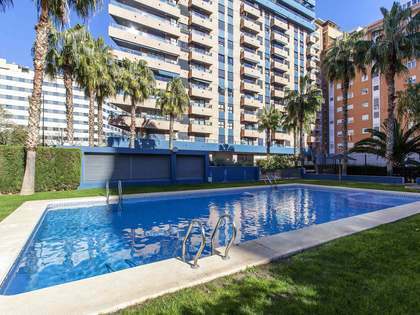 It is close to the Aqua shopping centre and the Corte Inglés as well as leisure venues and restaurants. The proximity to the City of Sciences and the height of the apartment make it ideal for those seeking natural light and tranquillity. 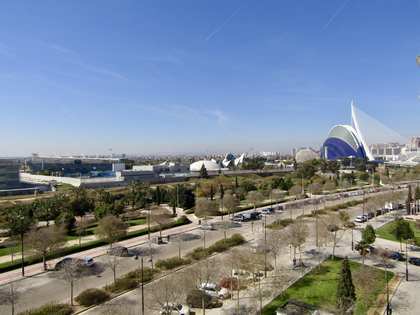 With the Turia riverbed gardens so nearby, it is a great place to practice outdoor sports as well as indoor sports in the new municipal sports centre on Avenida Francia. 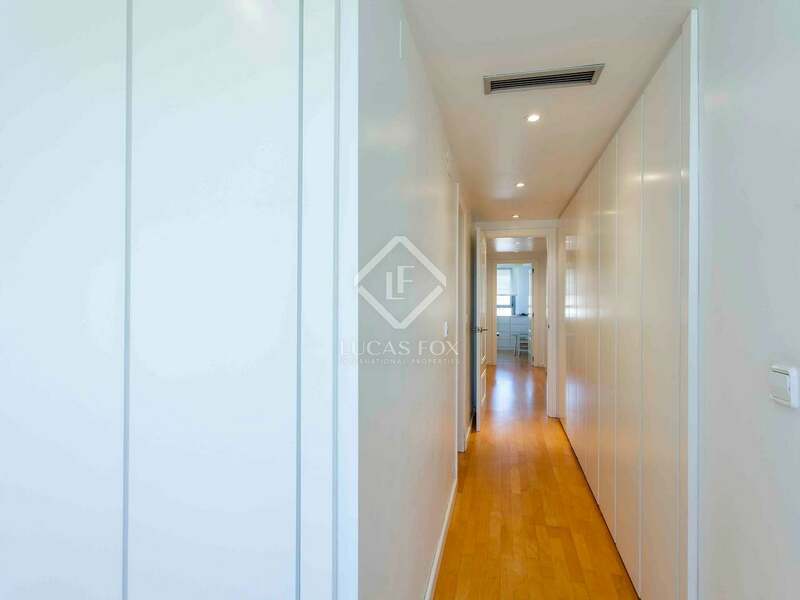 Furthermore, the property is very well positioned for easy, rapid access to the city's main exits.